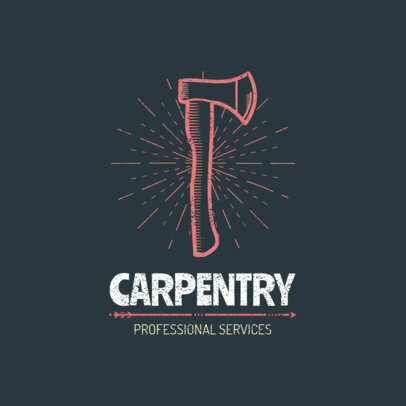 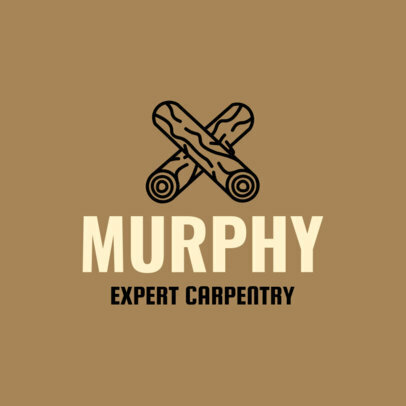 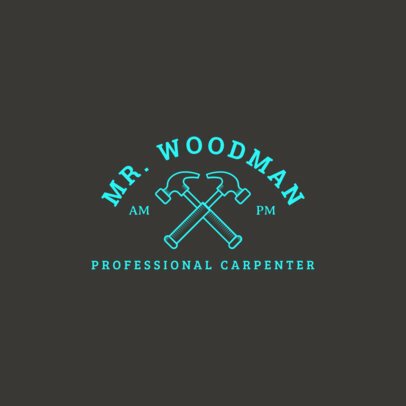 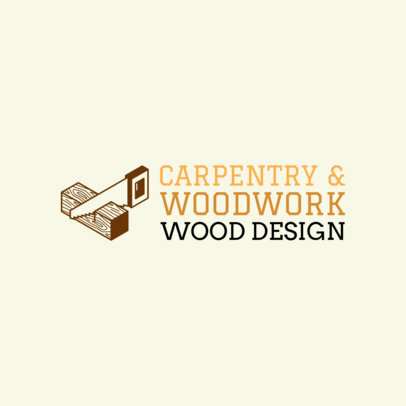 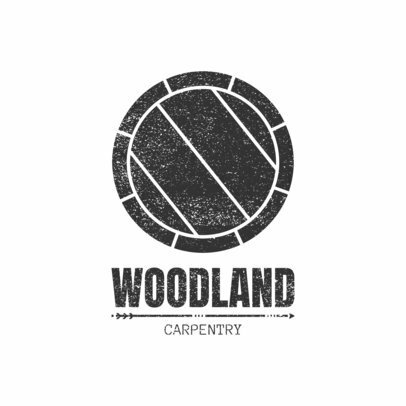 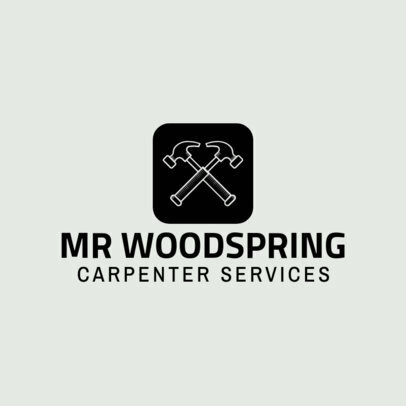 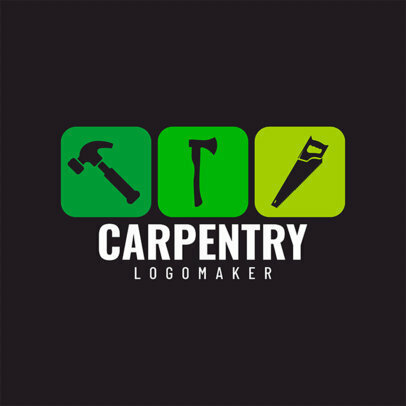 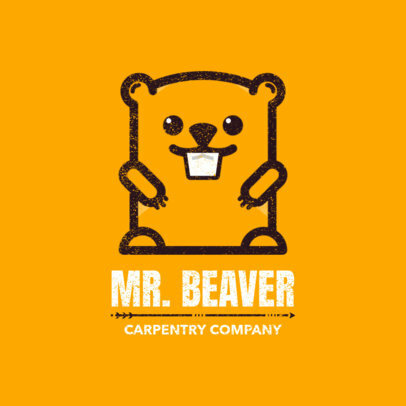 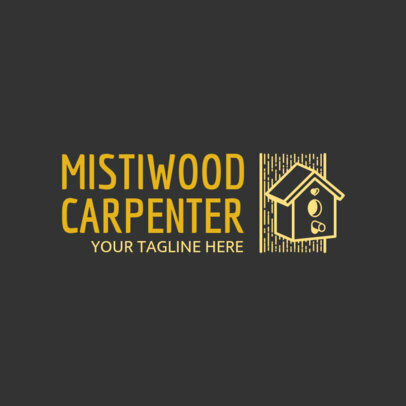 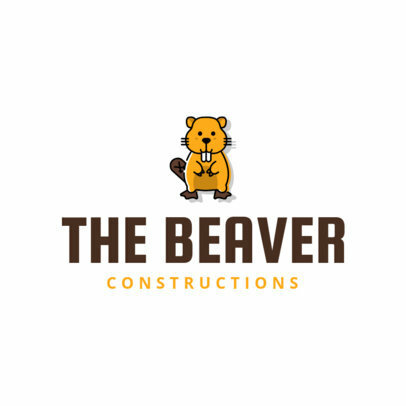 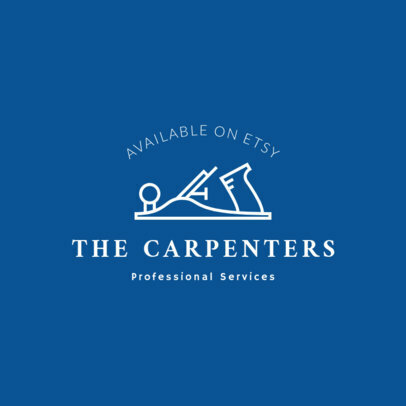 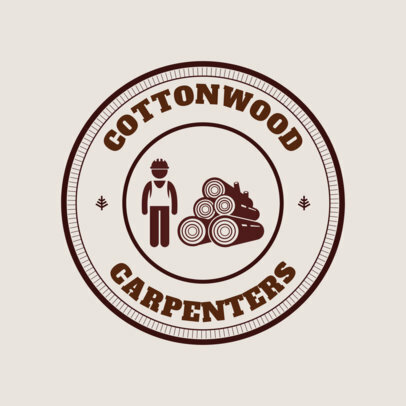 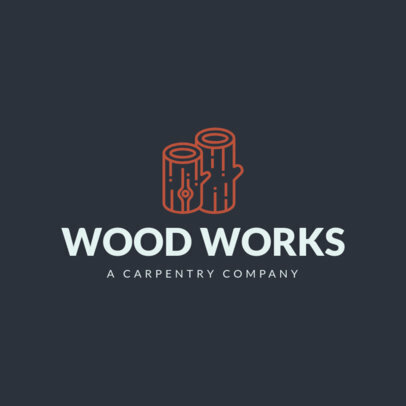 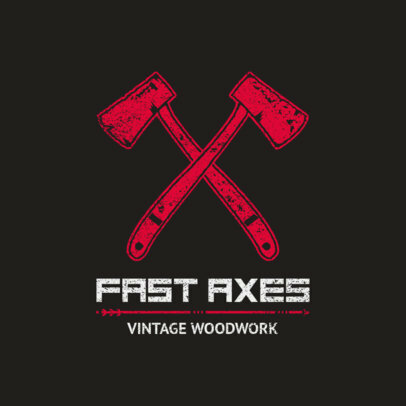 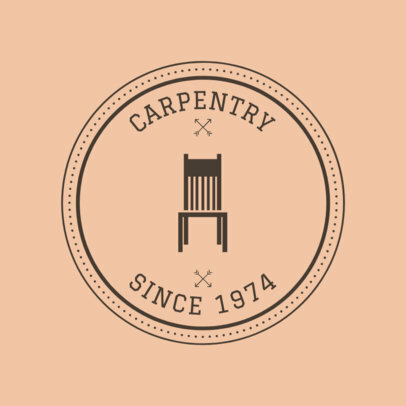 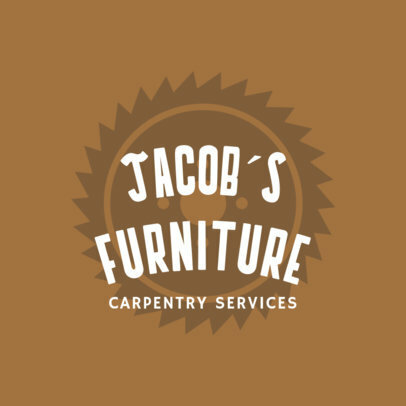 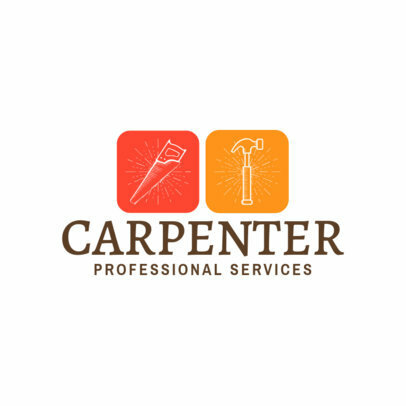 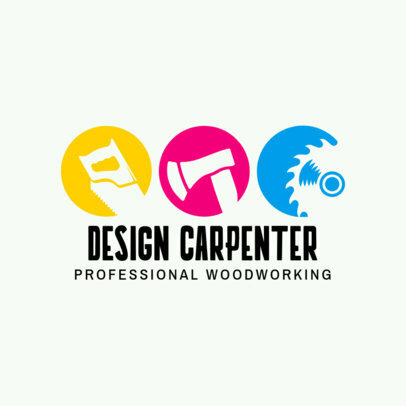 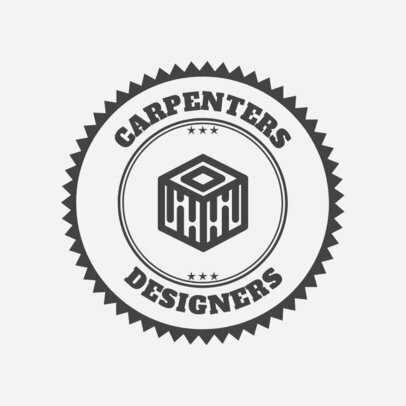 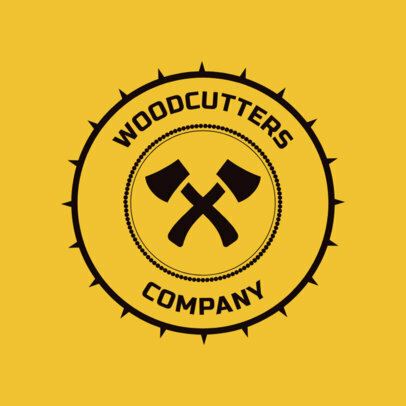 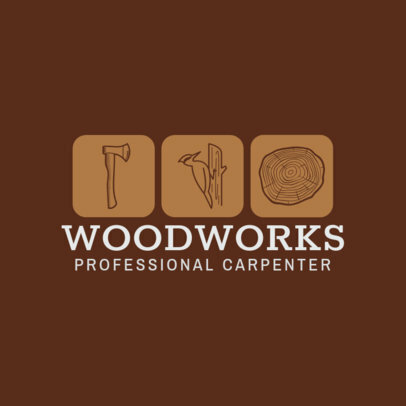 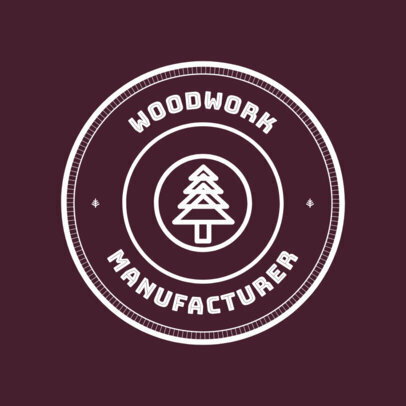 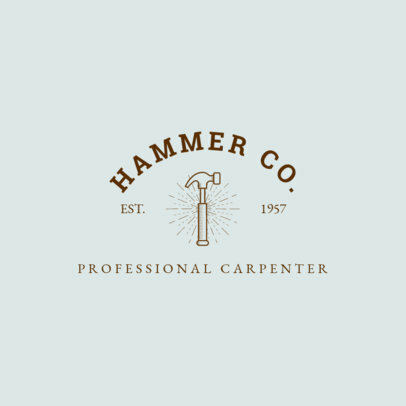 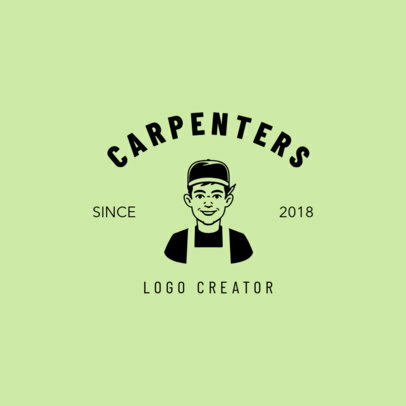 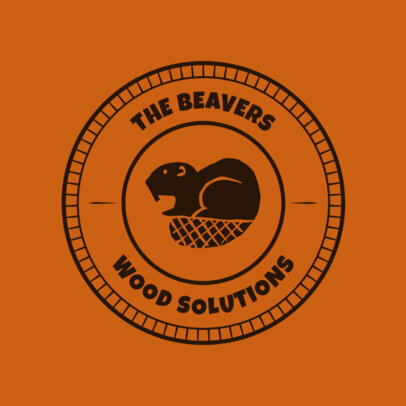 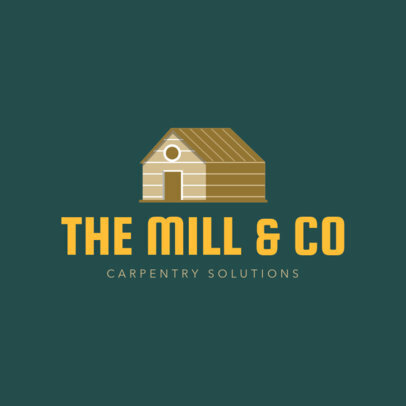 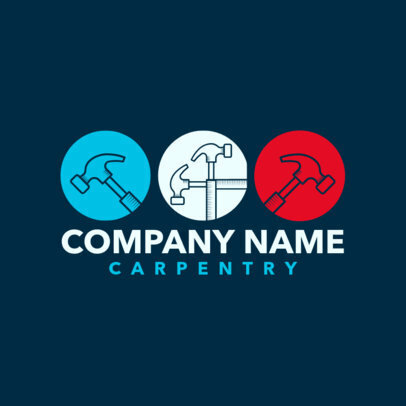 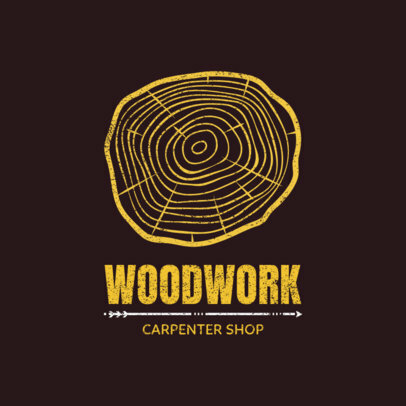 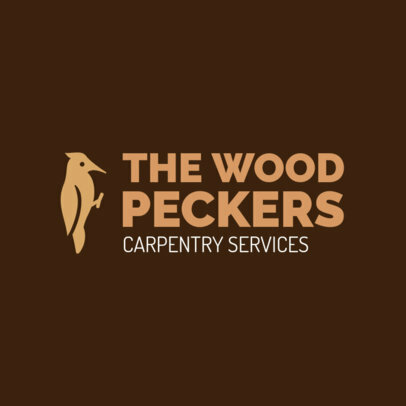 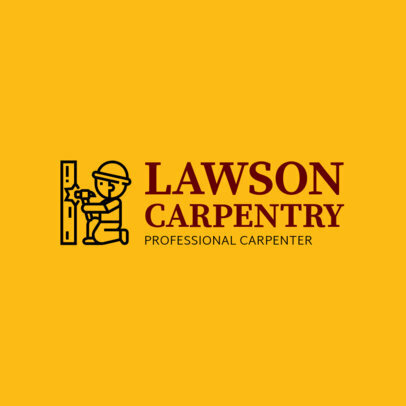 Making a logo for your carpentry business is easier than ever with Placeit's Online Logo Maker. 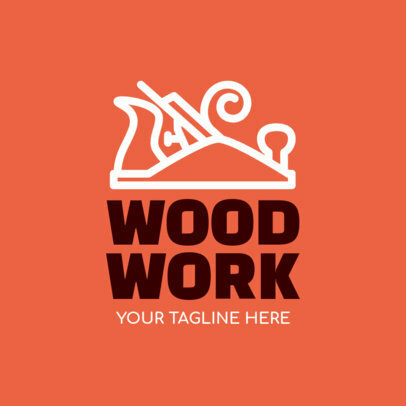 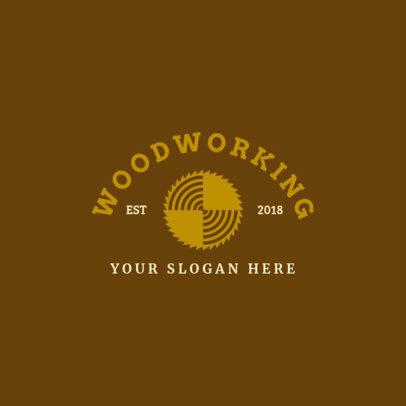 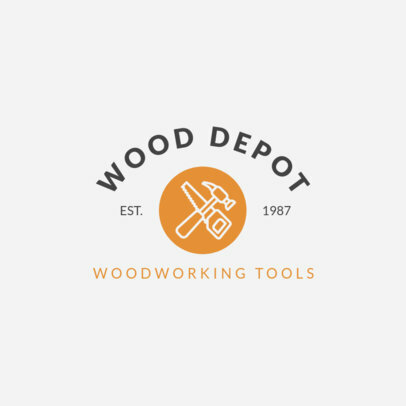 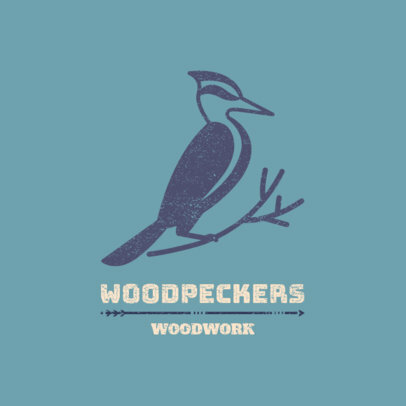 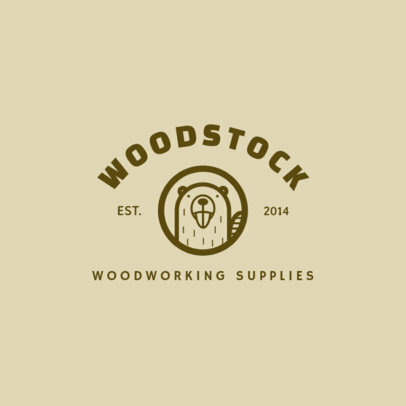 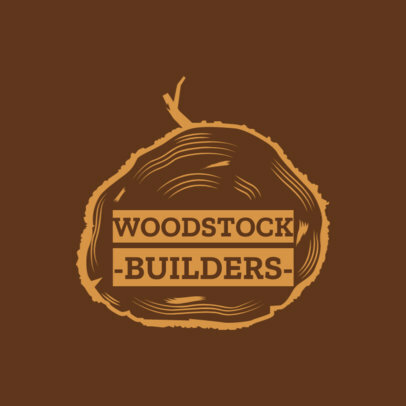 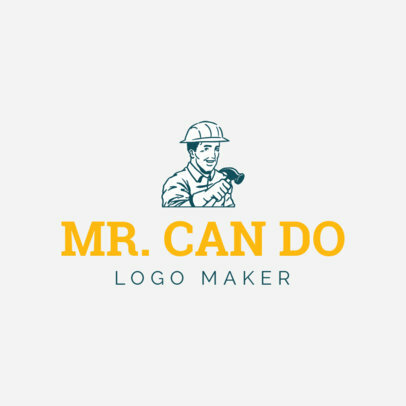 Creating a logo you love only takes minutes. 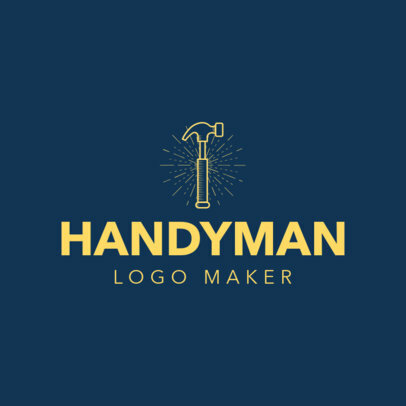 To do this, choose a logo template from Placeit's library of logo designs, customize it with an icon, your brand's colors, and your business info. 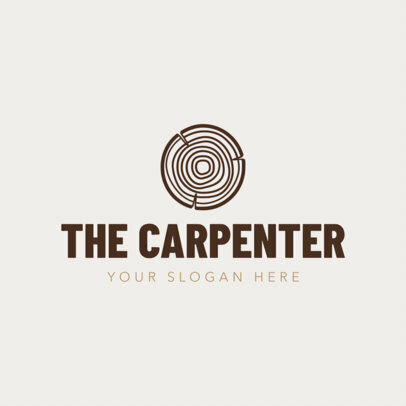 It really is that easy to design a new logo for your brand!